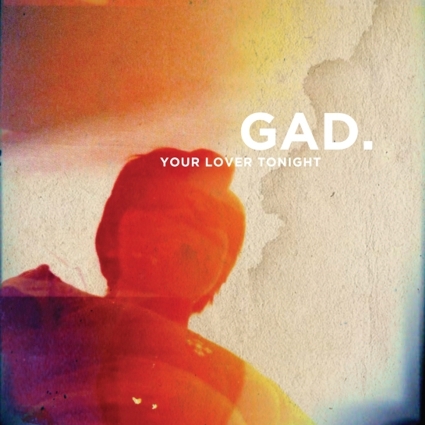 artists > Live Bands > GAD. 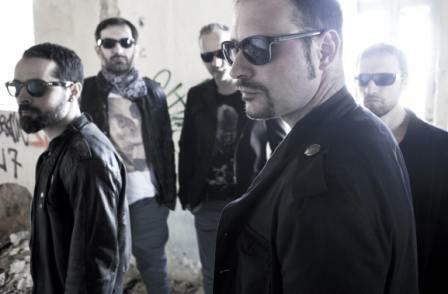 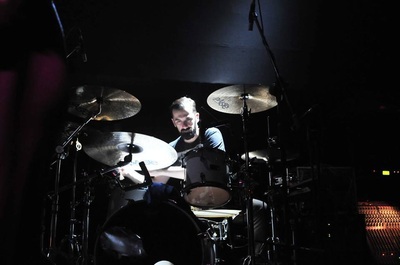 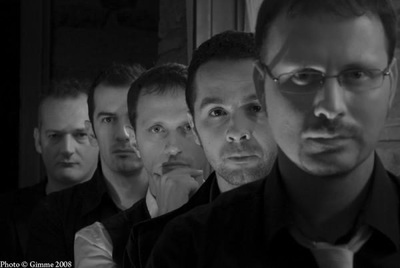 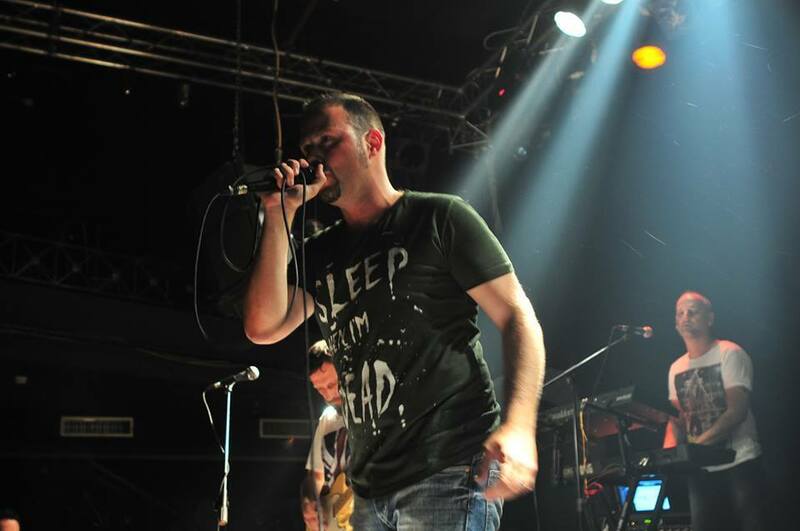 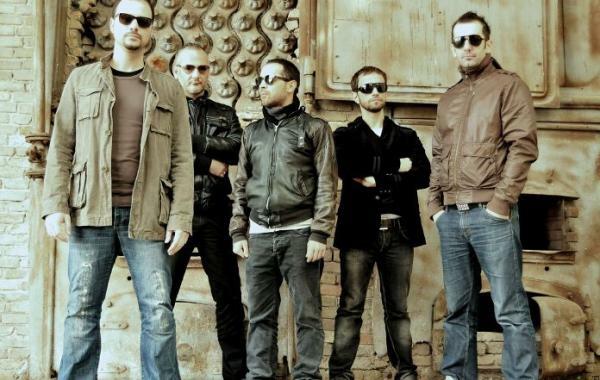 In 2005, and while they were recording their debut album, Antonis Antoniadis (Guitar) and Spyros Papakotsis (Drums) joined the group, and ‘GAD.’ started to perform in various stages and festivals. 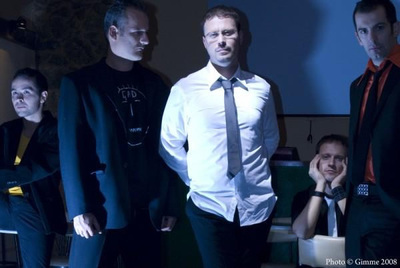 ‘System May Fall’ was finally released in 2007 by ‘Shift Records’ and Mike Semertzoglou (Bass) joined the band to complete the puzzle. Their debut album instantly became a success and the single “The End Of The Road”, was one of the biggest radio hits of 2008 and 2009. 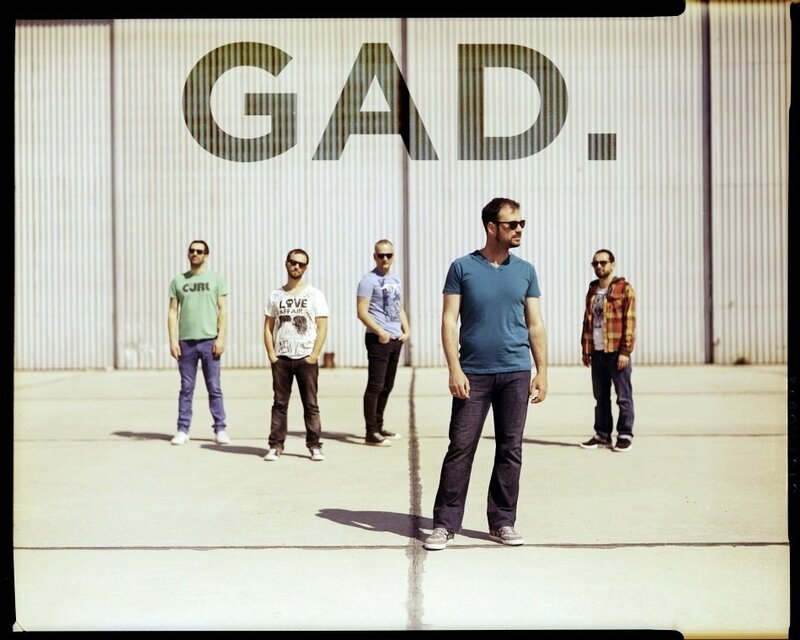 In May 2010, ‘GAD.’ released their second album, ‘The Perfect Crime’, adding a darker and more vibrant feel to their music. 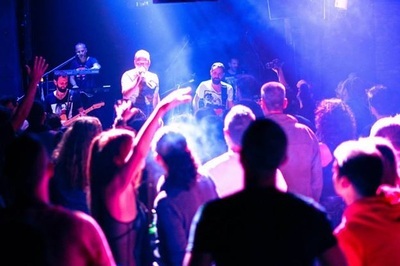 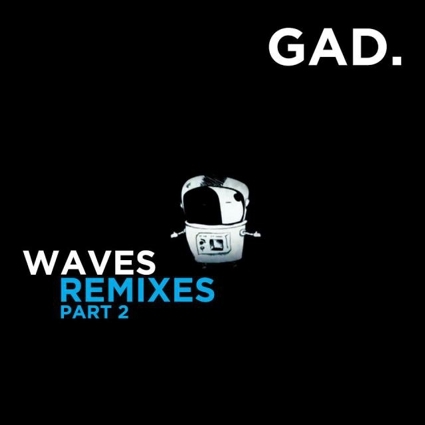 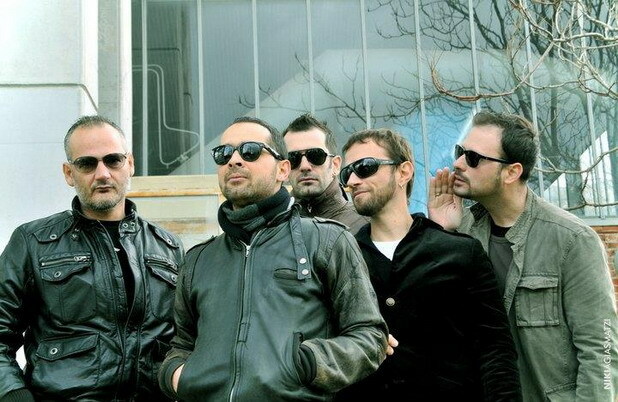 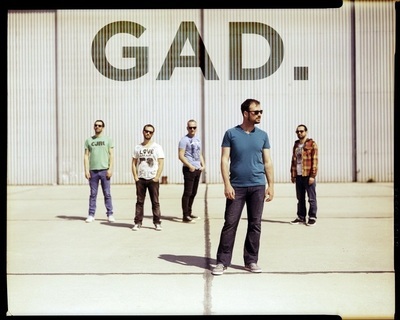 ‘GAD.’ gained massive airplay with their single ‘Waves’ and started to enjoy sold out gigs, as they undoubtedly became the most popular indie Greek Band. During the past few years they have opened for bands like Chicane, Nouvelle Vague and Puressence and they have participated in Rock Wave Festival 2012 and in River Party 2012. At the beginning of 2013, GAD. 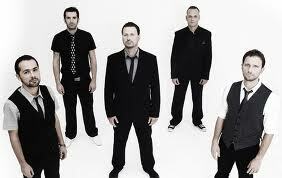 released their third album named “End In Tears”. "In Greece to be a professional musician presupposes many retreats and concessions on both artistic and moral level, that we are not disposed to do."